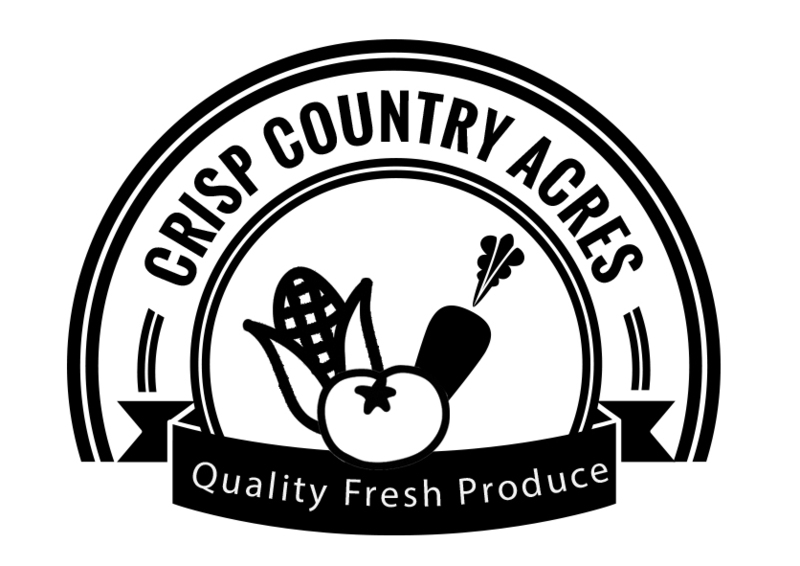 We love working with local businesses in West Michigan and have been working with Crisp Country Acres since 2013. They grow fresh, quality produce right in Holland, Michigan. They supply restaurants who want to serve the freshest, locally grown produce available. They are also making an impact locally by offering CSA Programs year-round. You can also pick-up seasonal produce at the farm stand year-round. We were tasked with developing a logo. As always we provide a full color and black and white version for wide applications.